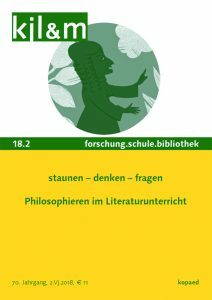 Kinderphilosophische Erzähltexte können eine philosophische Gesprächsgemeinschaft zwischen Kindern und Erwachsenen generieren, wenn sie an den philosophischen Impuls von Kindern anknüpfen und zugleich mit den Vorkenntnissen älterer Rezipienten spielen. 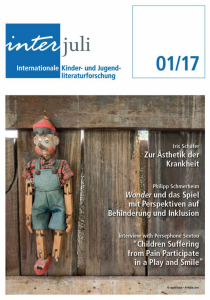 In einem Beitrag in der Zeitschrift kjl&m (Ausgabe 18.2) untersuche ich im Anschluss an grundlegende Überlegungen exemplarisch die von Doppelsinnigkeit und Mehrfachadressierung geprägten kinderphilosophischen Erzählstrategien der Buchreihe Platon und Co. Mehr Informationen finden Sie hier. 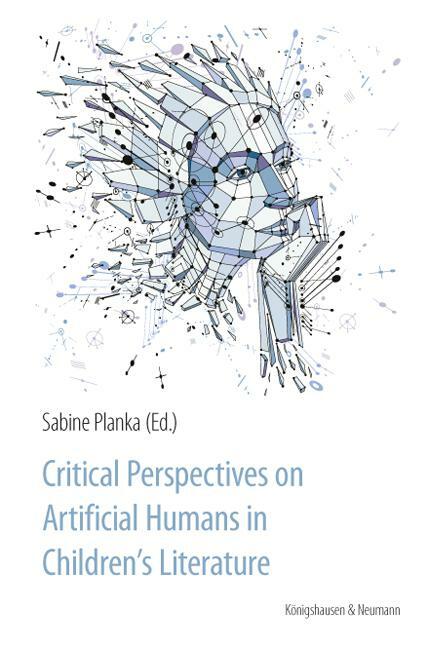 Sabine Planka has edited the English-language edited volume Critical Perspectives on Artificial Humans in Children’s Literature (Königshausen & Neumann, 2016) whose contributions explore the sophisticated ways in which children’s literature deals with the idea of artificial human beings, and how society, social fears and wishes are reflected and integrated within it. 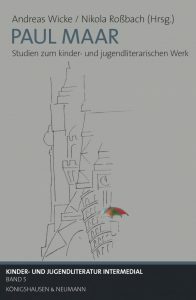 I have contributed an essay to that volume: „Dystopias of Creation: The Evolution of Artificial Humans in Contemporary Young Adult Literature“. In the article, I argue that, apart from mirroring the growing relevance of scientific research as well as popular-cultural discourse on artificial intelligence (AI) in societies across the globe, literature has played an integral role in fleshing out the consequences of human attempts to generate new forms of sentience. Young Adult Literature adds a specific perspective to the long tradition of occidental storytelling about artificial (human) beings, since its focus on non-adult characters allows exploring the similar challenges shared by adolescents and artificial humans alike: Growing up in a world they are not entirely integrated into yet, embodying a body that still not feels entirely owned, searching for an identity that feels fully theirs. This continues as well as evolves the occidental tradition of telling stories about artificial beings throughout the history of literature and film. Consequently, my article traces the transformations and evolutions of artificial beings in Young Adult Literature, based on a historical overview, followed up by case studies of two recent artificial intelligence narratives: Karl Olsberg’s Rafael 2.0 (2011) and Mary E. Pearson’s Jenna Fox Chronicles (2008-2013).